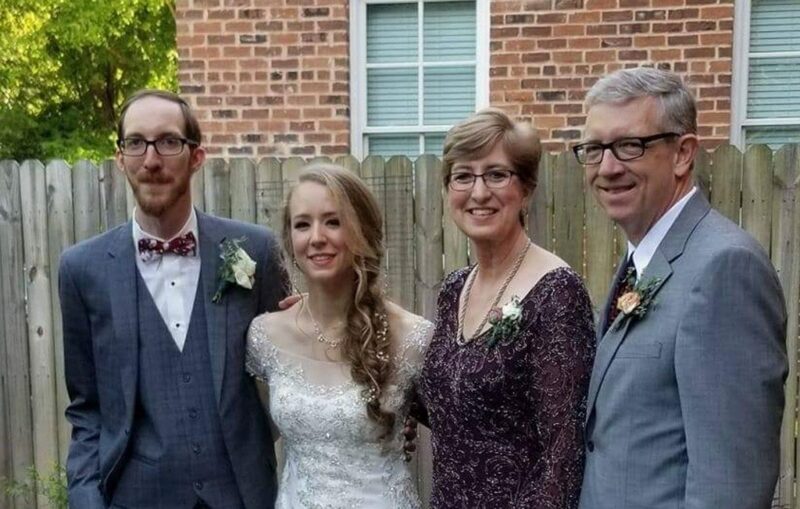 We celebrated the marriage of Dawson to Leah Seith on April 28. We are so proud of them and know the Lord has brought them together. They went to Thailand and China on their honeymoon. Dawson has a new job as a video animator and designer for a company in Charlotte. Leah works as the head pastry chef for a country club in Charlotte. Pray for them as they start their married life.